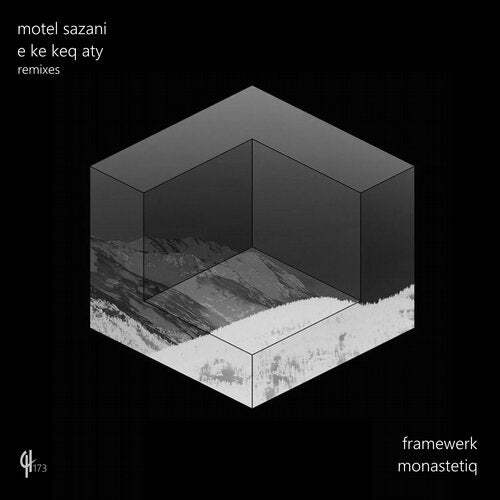 Now we unleash two enormous remixes courtesy of Monastetiq and Framewerk. A perfectly EQ'd bassline greets us right from the start in Monastetiq's take. Tight clean rhythms and spine tingling arps combine with the vocal and Motel Sazani's instantly recognizable guitar refrain. An absolute peak time club mix executed to perfection. Framewerk keep in the festival spirit with their progressive breaks crossover. A real head turner of a remix taking the main guitar melody and turning it into a squelching 303 workout worthy of the likes of Hardfloor. It is when we enter the main break however where acid lines combine with epic strings to take us to the next level. Two stunning reworks sure to be supported throughout the summer of 2019! !